Traditional cast-brass buckle, nickel finish. 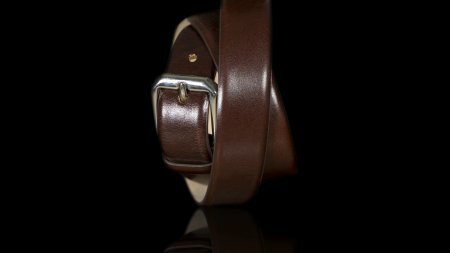 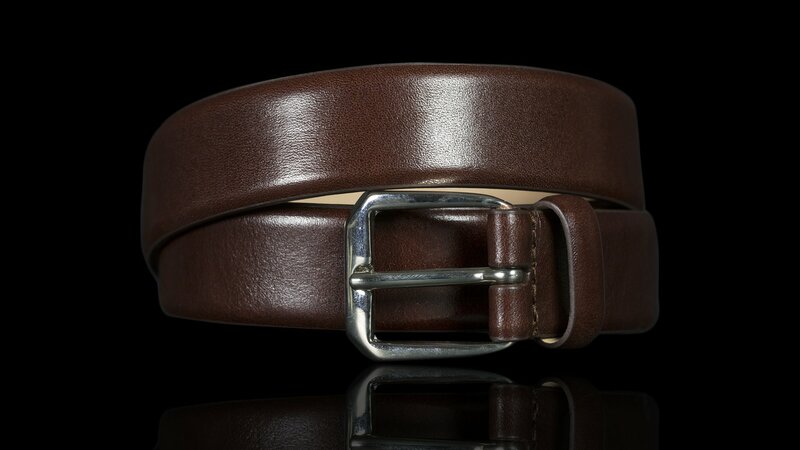 Belt suitable for elegant trousers. 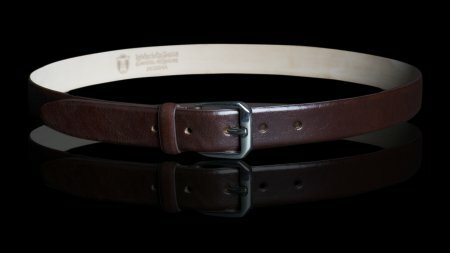  Entirely handmade by Italian craftsmen.